Kinshasa 09-04-2019 Economy - Three years after the crisis, growth remains stuck under 3% in sub-Saharan Africa. This is revealed in the latest edition of Africa's Pulse report published Monday, April 8, 2019 from Washington, USA. 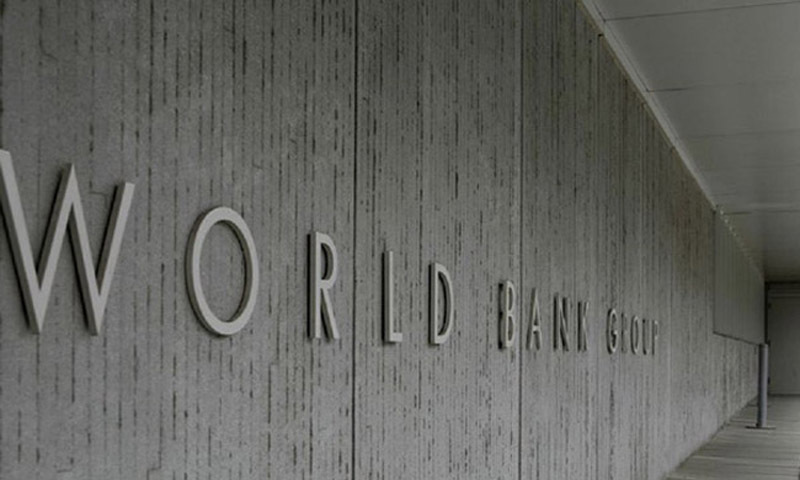 On this occasion, the group of the World Bank organized, still yesterday, at its headquarters in Gombe, a communication framework between the media professionals of some African countries and the few executives of the WB, through video conferences. It has been suggested that in this part of the continent, the growth remains fragile and a disappointing. For the fourth year in a row, the economy is growing at a slower pace than population growth and, despite more favorable regional forecasts for 2019, which are forecast to rebound to 2.8%, growth is failing to break the 3 % since 2015. Among the palliative measures, however, the World Bank suggests setting up the digital revolution which is one of the keys to inclusive growth and job creation in Africa. The Africa's Pulse report also notes that the fragility of a small number of countries deprives sub-Saharan Africa of more than half a percentage marks of growth per year, the equivalent of 2.6 percentage marks in five years. Several external and internal factors contributed to this stagnation in particular, the recrudescence of trade tensions between China and the USA, main pillars of the economy in sub-Saharan Africa.